Roof rebates and roof tax credits may still be available. Now is the time to consider getting a energy efficient roof, a new roof with Energy Star® registered products, or installing solar powered products so you can start saving today! Depending on the type of roof, you may be eligible for energy tax credits or consumer roof rebate. It is certainly a great feeling to get some money back in your pocket along with a new roof. 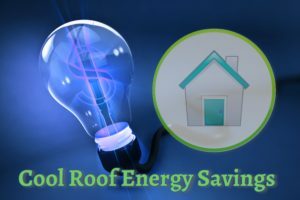 You’ll need to fulfill some requirements in order to qualify for this energy efficiency tax credit, but it can help offset the cost of the roof. Instant savings of up to 20% off on your heating and cooling energy bills are available when you replace your old, inefficient roof, and install a “Cool Roof” or Energy Star® roofing products. See what is available and save your receipts to receive any eligible new roof tax credits or energy rebates. Saving money and the environment, one roof at a time. 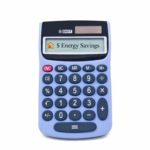 Click Here for the easy to use Cool Roof Calculator. The federal, state, or local governments and agencies may be offering incentives, rebates, or tax credits for qualifying purchases. Please note that incentives and rebates are subject to change and funds are limited, with most credits, rebates, and funds issued or distributed on a “first come, first serve” basis, so we recommend you act quickly. For more information about FPL® energy-saving programs and services. Search federal, state and local companies and agencies and providers in your area to see what may be currently available. Help us find tax credits available to our roofing customers! We may reward you. 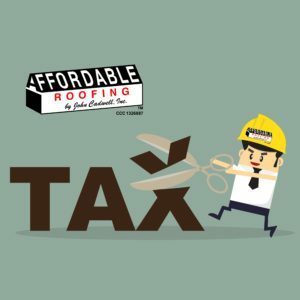 If you know of any other businesses or agencies with current rebates, incentives, or tax credits for new roofs that are available to businesses or residents within 50 miles of the City of Orlando, Florida, we ask that you submit the company website address to info@affordableroofing.com, Include your Name, Address, City, State, and Zip. If we add your link to our website we may reward you with a Target Gift Card. Non-direct or search website’s or links are not applicable. Based on first come first serve.